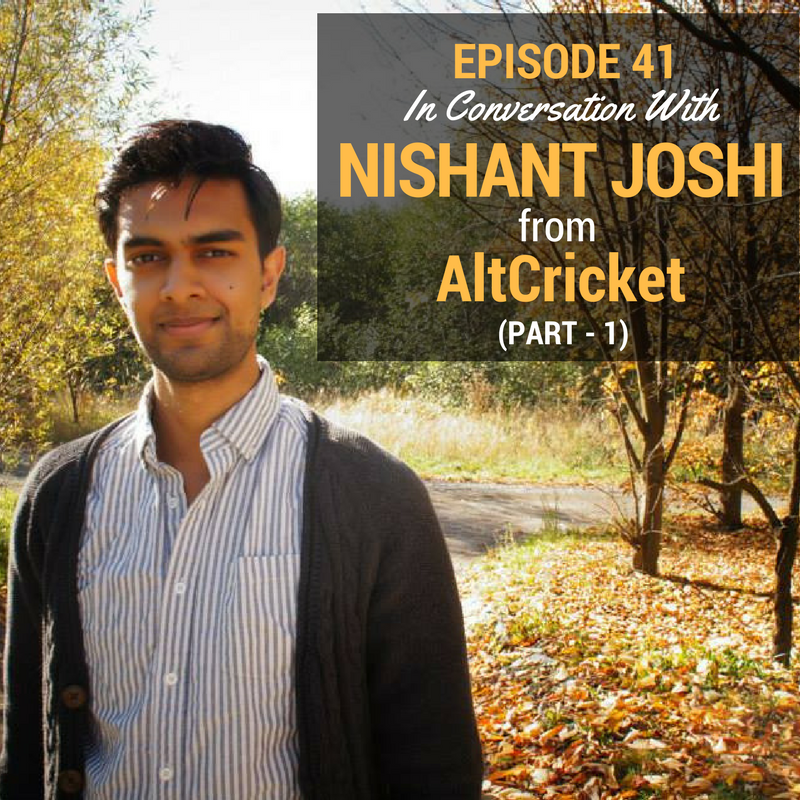 We’re proud to present our very first two-parter with Nishant Joshi from AltCricket - a London based doctor by day and sports journalist by night. Once the conversation about his dual life began to unfold, we unexpectedly delved into an in-depth discussion about Desi parenting, culture, and adolescence. It was only halfway through this conversation that we realised that Nishant’s story actually begins in 1972 when his father immigrated to the UK as a refugee from Uganda. Part 1 with Nishant covers his extremely high profile schooling once his family rose from the refugee status, his sheltered upbringing in a Desi-London home, and the resulting incapacity to deal with the lowest point of his life when he was asked to leave Imperial College London after his first year of medicine. Nishant is one of the most honest guests we've had so far and he never held back while narrating quite a vulnerable story. We promise it has a happy ending, although you’ll have to tune in next week to find out how he rose from the ashes to reclaim his life. Get in touch with Nishant!